Welcome to Almost French Kindergarten! 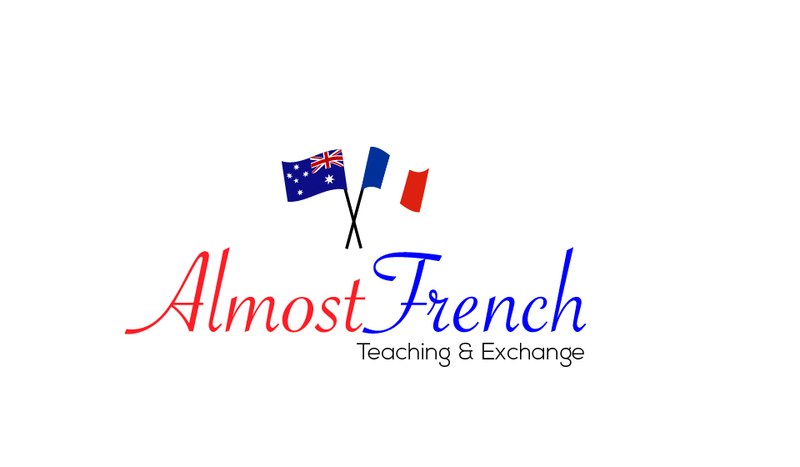 Before enrolling your child on the waiting list, make sure you read the information about the program available on the Almost French website. A non-refundable fee of $20 is required to secure a place on the waiting list. More details at the end of this form. * 8. What is your child's date of birth? * 18. Does your child speak french? * 19. Does your child understand french? * 23. Does your child attend another childcare/kinder program ? * 24. If you answered 'Yes' ﻿to the previous question, please specify which childcare/kinder? IMPORTANT: Please click on the 'DONE' button below to submit your application. Please note: Your child will only be added to the waitlist once your deposit is received. For any questions/comments regarding your application, please send an email to fannyphillips@hotmail.com or call Fanny on 0414 456 062.